From the celebrated author of Swimming at Night, a powerful and moving saga of one woman’s struggle to overcome her husband’s death and uncover his dark, mysterious past. 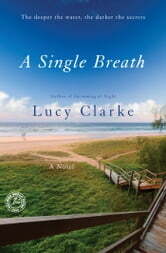 A young widow discovers her husband was not who he claimed to be—and finds herself falling in love with the wrong man. Will Eva be able to move forward, or will she be caught up in a romance with Saul, haunted by her husband’s past? 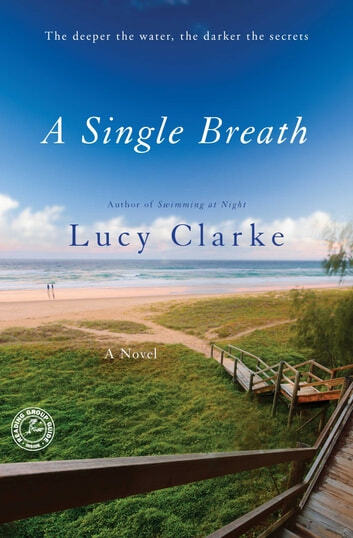 Threading together beautiful, wild settings and suspenseful twists, A Single Breath is a gripping tale of secrets, betrayals, and new beginnings.